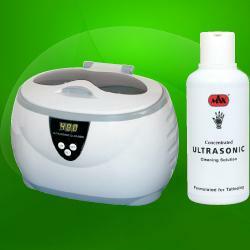 Sterilization & Ultrasonic. 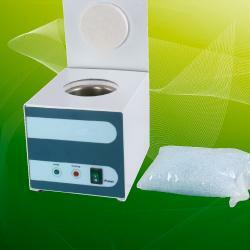 Autoclaving, dry heat sterilization, steriliser with quartz balls. 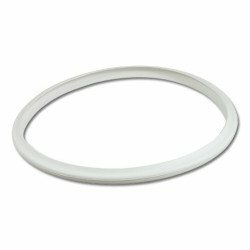 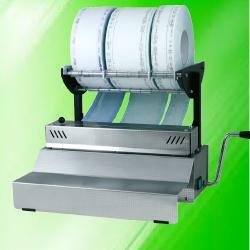 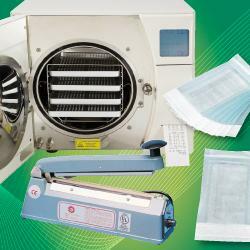 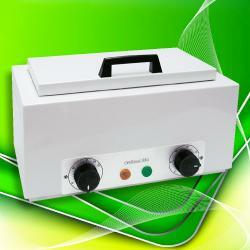 Sealing machines, ultrasonic cleaners and accessories.